Bali scuba diving is diverse. Enjoy the most popular Bali scuba diving sites over 4 days – the stunning Blue Lagoon at Padang Bai, the world-famous USAT Liberty wreck at Tulamben, and the majestic mantas at Nusa Penida. Also, Mola Mola (oceanic sunfish) from July-October and some awesome drift and wall diving. 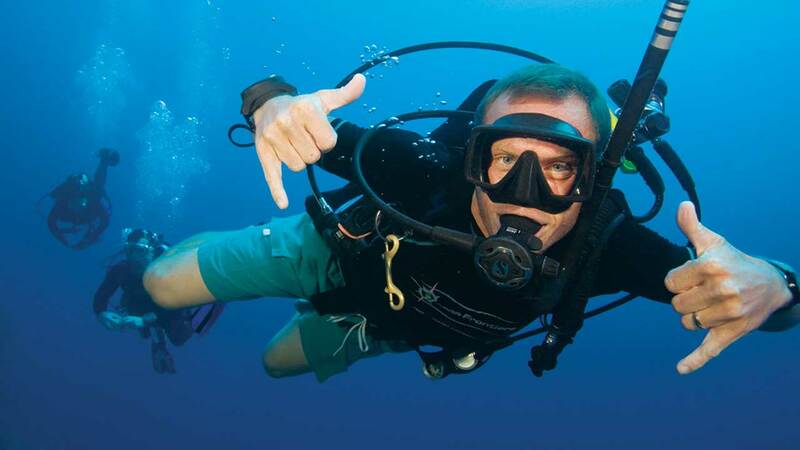 Our trips focus on high-quality personal service – with a maximum of 4 divers per guide and world-class safety. 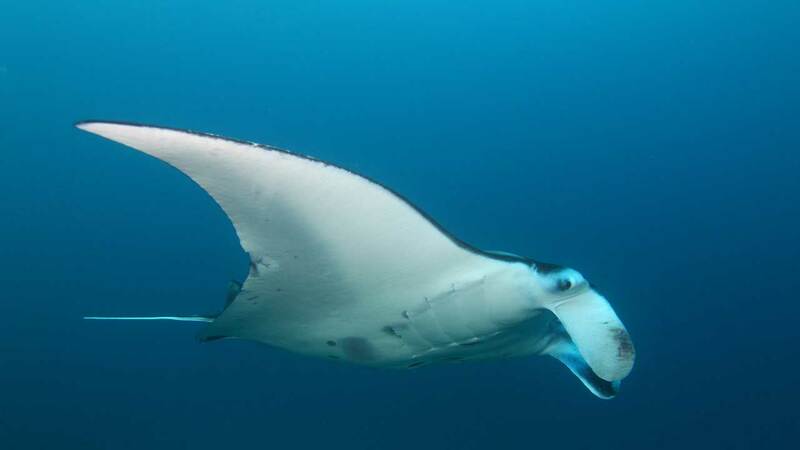 Bali scuba diving packages includes 8 dives, all land and sea transfers during day trips, lunch and refreshments, PADI Divemaster/Instructor, local fees, towel and porters. The most famous dive site in the whole of Bali, the USAT Liberty Wreck is considered to be one of the best wreck dives in the world. 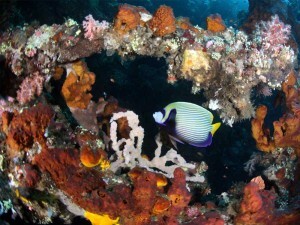 With the wreck extending 120m long and starting from 3m to 30m deep and an incredible history, it is a must see in Bali. 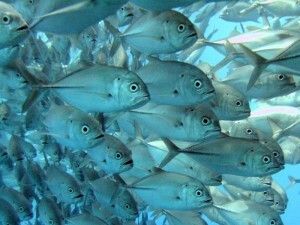 It is estimated that some 400 species of reef fish live on the wreck and up to 100 species of pelagic will visit it. Coral Garden, just along from the wreck, is simply put a beautiful dive site. Some very healthy coral here as well as an artificial reef that attracts both a large variety of reef fish, beautiful ribbon eels, as well as some very interesting macro critters. Pick up at 7.00am and drop off at 5.00pm. Transfer time of 2.5-3 hours in the car, driving through some amazing scenery. This is a very easy shore dive. We take a local lunch between dives. Blue Lagoon is like diving in an aquarium. The site consists of a sandy bottom scattered with hard and soft coral, with some very lovely table coral. There is an amazing number and variety of reef fish to be seen here. 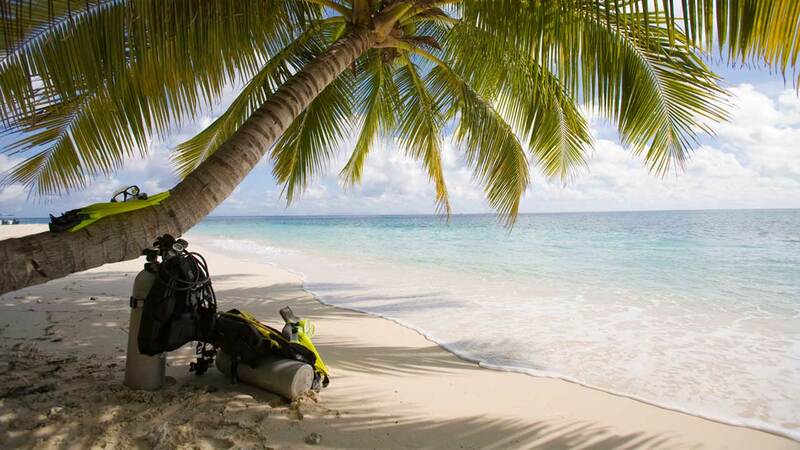 This is an ideal site if you haven’t dived for a while or want a nice relaxing time in the water. Jepun is great for the macro lover with ribbon eels and mantis shrimp scurrying around as well as a small shipwreck that is home to moray eels and an occasional shark. Pick up at 7.30am and drop off at 3.00pm. Transfer time in the car of 1-1.5 hours each way. We take a local boat out to the dive sites, which takes about 5 minutes. Once completed we have a really lovely local lunch in a beach restaurant. 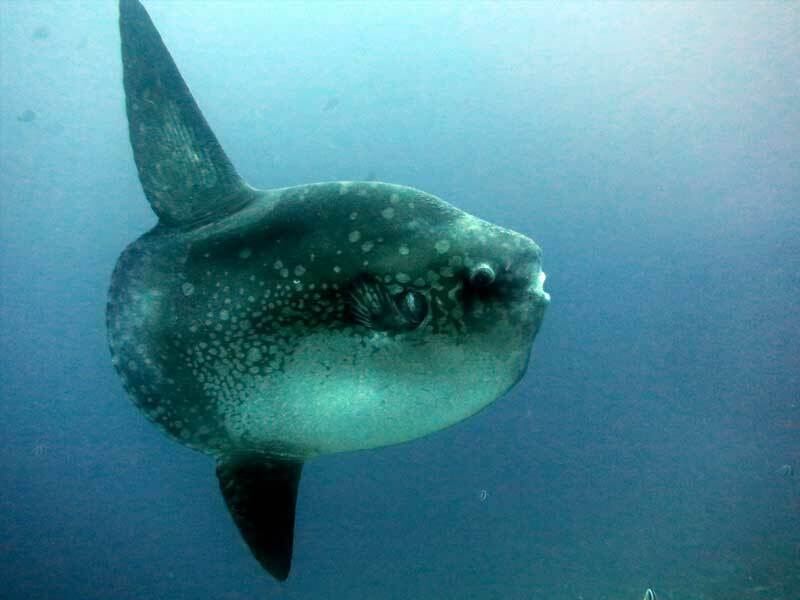 The islands of Nusa Penida and Nusa Lembongan lay just off the South East coast of Bali and offer some of the best diving in Indonesia as well as the possibility of diving with the majestic Manta Rays and seeing Sun Fish (Mola Mola) one of the weirdest fish in the sea! Some beautiful and very healthy coral to be seen as well as the opportunity to see hundreds of species of fish. Nusa Penida offers a variety of dive sites, including some exhilarating drift diving and wall diving. Due to the changeable conditions in this area we ascertain the suitability and safety of each site on the day. Pick up at 7.30am and drop off at 3.00pm. Transfer time of 30 minutes in the car and 30 minutes by speed boat.